A dietary supplement-provides optimum nutrition and vitality. 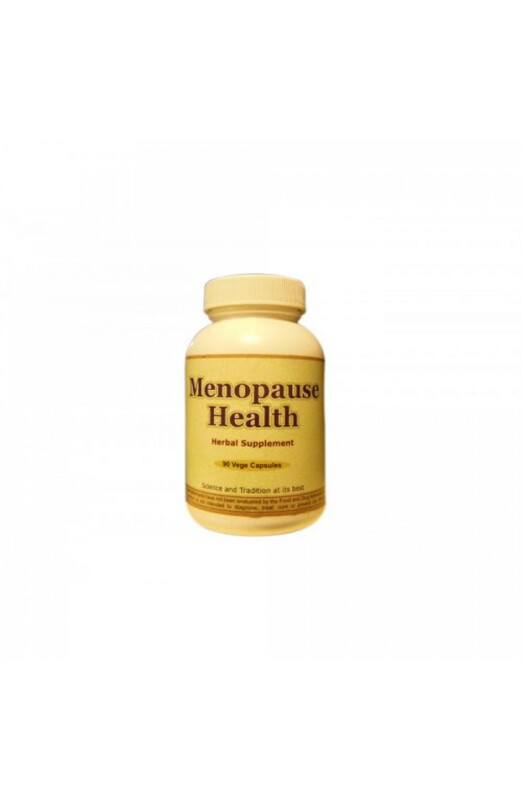 Herbal tonic at every stage pre-menopause, menopause and post-menopause. Helps to support comfort and soothe during menopause and post-menopause. A dietary supplement-provides optimum nutrition and vitality. Herbal tonic at every stage pre-menopause, menopause and post-menopause. Support physical and emotional well being. A combination of ayurvedic herbs which has been used in Ayurveda since time immemorial. Description A combination of ayurvedic herbs which has been used in ayurveda since time immemorial. It helps to support comfort and soothe during menopause and post-menopause.